I bought these two products today after hearing numerous things about them over & over again. The first item I bought is the Dove Summer Glow Gradual Self Tan Body Lotion in medium to dark. I decided to finally try this product out after reading lots of posts about it online, it’s really cold here in Melbourne as it is winter so my tan is slowly starting to fade away. I’m naturally quite tanned which is why I went for the Medium to Dark as oppose to the light to medium. I am yet to try it out so I will be posting a review on it soon. But for now, the smell of the lotion was surprisingly really nice which I was surprised at because the tanning products I’ve used the past never smelt that great. 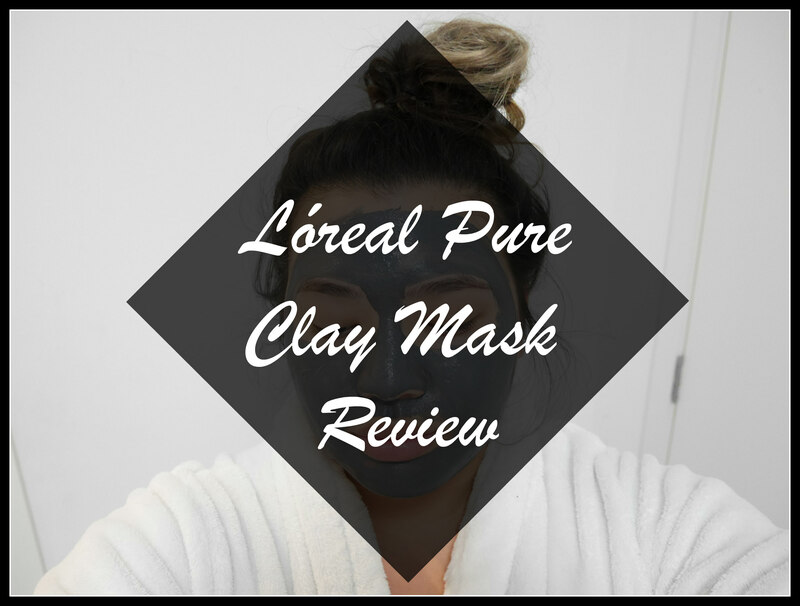 The second item I bought was the L’oreal Pure Clay Mask which I’ve been seeing EVERYWHERE. I never felt the need to try it out but as I’ve said in previous blog posts I’ve got a bit of an obsession with face masks. I wasn’t planning on doing a review on this product as I’ve only just tried it out once right now but I was so impressed with it I just had to write about it. I went for the charcoal mask which is the detoxifying and brightening mask. They also have one for exfoliating and refining pores and another one that purifies and mattifies, which means that it’s great for multimasking. But for now I thought I’d try out one & if I liked it maybe go for the others. After about 10 minutes the mask was dry & I was surprised to see the amount of oil it pulled from my skin. I have relatively dry skin and small pores although recently I had a few whiteheads on my nose so when I saw all the small oil dots I was shocked. I also didn’t expect this mask to do that. I used a wet cloth & warm water to wipe away the mask & yet again I was surprised with the results. I don’t think I’ve EVER seen my nose look this smooth not even after a pore pack & extractions. So yeah I was extremely pleased with this products and would highly recommend anyone to try it out as I don’t think I’ve seen results this good and quick from a product in a long time, not to mention it is one of the cheapest masks I’ve bought ($14AUD). Just bought mine yesterday!! Excited to try it! Let me know how you like it! I’ll have to keep using it to really know but I’ve got a strong feeling it’s going to become one of my favourites. Obsessed with your blog. I love your content and the style keep it up!